Here are a few Caribbean marathons and half marathons in the coming months that are worth planning your next Caribbean travel adventure around. 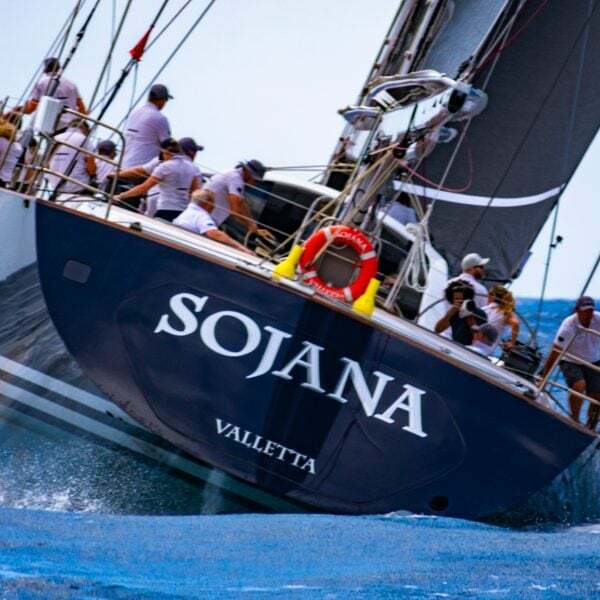 A scintillating display of world class seamanship, speed, and man's/woman's insatiable appetite for competition, Antigua Sailing Week presents about as thrilling an experience as I've ever enjoyed at sea. They taste as great as they race! The cheeky catchphrase has long been associated with Goat Races in Tobago, the staple sport of the Easter Season in Trinidad's sister island. I've long wondered, though, if the saying is true. The Buccoo Goat Race Festival: first run in 1925 (yes, folks have been racing goats in this corner of Tobago for almost 100 years), the Tobagonians of this sleepy village have a Barbadian (Samuel Callender) to thank for this poor man’s horse races — at the time reserved for the local gentry. There are a few somewhat surprising entries on PETA's list of Cruel Sports. That cockfighting should grace the list, though, is no surprise. When you think Guyana, you mostly think of extreme adventuring amid otherworldly natural settings, not marathons.